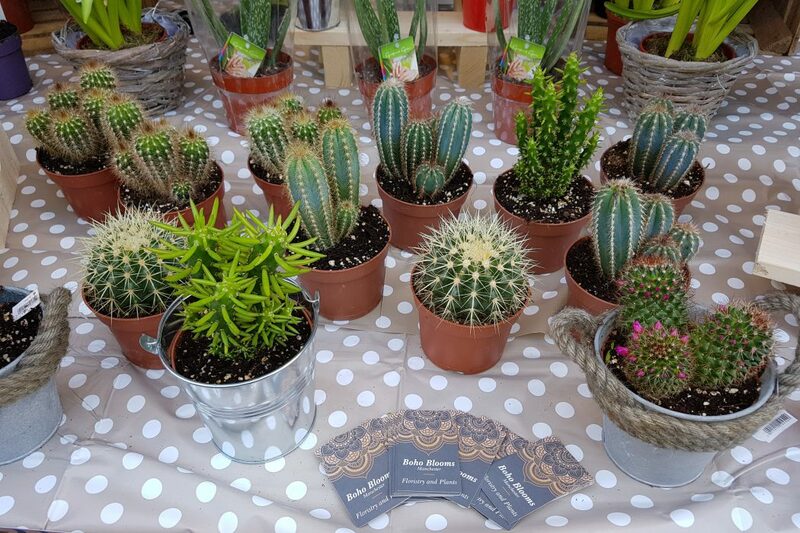 Our next market in Levenshulme takes place on Saturday 10th June 2017, 10am to 4pm on the Levenshulme train station car park. GOODNESS, we’ve got a real treat for you this week! Along with our fabulous as always lineup of artisans and foodie geniuses (see the full list below), we’re also delighted to announce that the circus is coming to town for one week only! 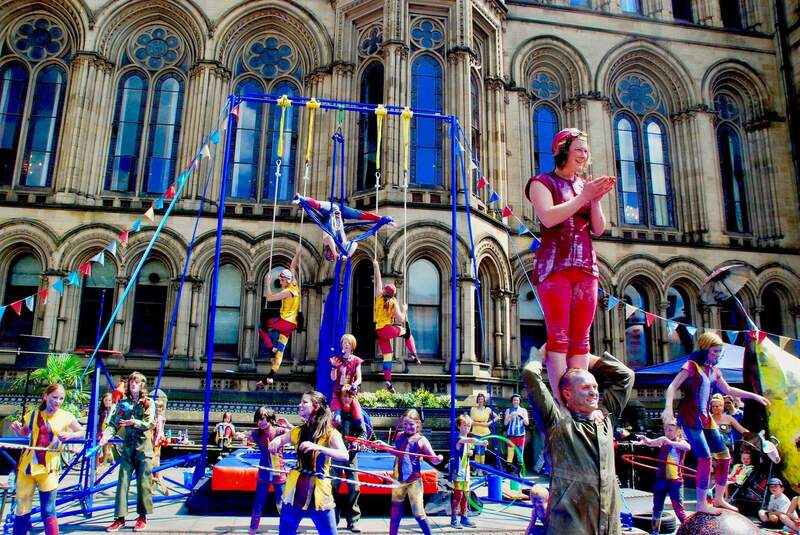 Fellow social enterprise Circus House Manchester CIC will be doing not one but two feat-filled performances on Saturday at 1pm and 3pm. Expect acro, trapeze and lots more! Circus House Manchester is an accessible, affordable and inclusive organisation providing circus training to all ages from its base just up the road in Longsight Business Park. Founded by Alex, Sian and Jo and with a host of talented teachers and technicians on their team, Circus House runs a huge range of workshops and classes on everything from Chinese pole to trapeze, tightrope and more. All profits go back into the business. To find out more or to book into one of their fantastic activities, head to the Circus House website. We’re over the moon to have them with us! As if all that wasn’t exciting enough, here’s another boatload of fun for you – Lego Club is back this Saturday! 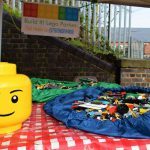 Come along from 10am-12pm and bring the kids, because it’s just £1 per child (£2 for you, grown-up Lego nerd) to join in two whole hours of building fun with the Build It! team. Lots of Lego-related bits and bobs on sale too! What’s more, John Pindar Arts will be doing children’s printmaking all day long for just £1 per child and with your choice of colourful, creative design. Indulge those little artistic souls!